Oregon has long been an agricultural state, producing everything from hazelnuts to cattle. 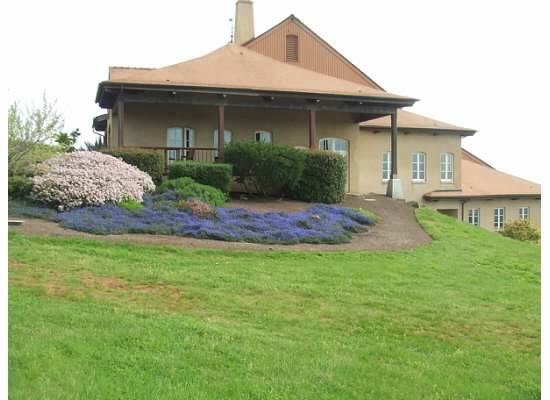 The Willamette Valley in particular is a fertile basin for all sorts of produce. Not quite pegged as a wine state, in 1965, a UC Davis graduate named David Lett decided that the Willamette’s climate mirrored that of Burgundy in France. With that in mind, he decided to plant some Pinot Noir clones to see how they did. And a good gamble it was. 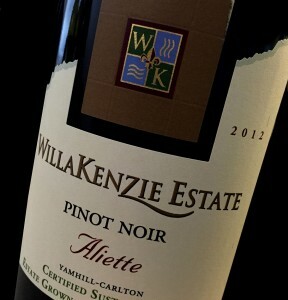 The Willamette is now one of the only regions in the world to focus solely on Pinot Noir as its red variety. Also known for Chardonnay and Pinot Gris. The southern part of Oregon has been slower in delving into the world wine market, but has been making excellent strides with their Rhone style varietals, like Syrah and Grenache. There are also coastal regions producing promising wines.